Fits 100 series 1998-2002 Black leather finish. 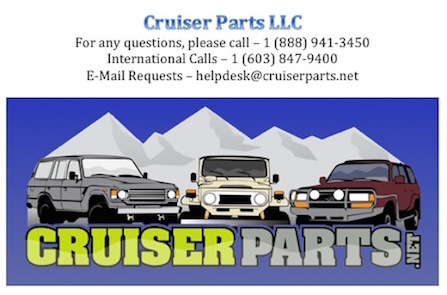 Fits the Toyota Land Cruiser 1998-2002. Black leather finish. 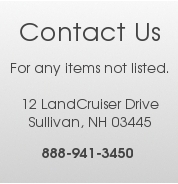 Used options that are in good condition are also available. 33542-20160-C0 Transmission shift knob. HDJ100, UZJ100, HZJ100 and all variants LHD with automatic left hand drive transmission.